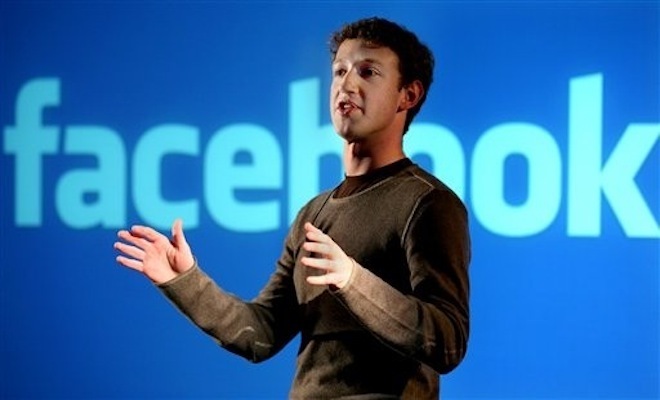 Is Zuckerberg Using Vacation to Unblock Facebook in Vietnam? Mark Zuckerberg has picked an interesting holiday destination this Christmas after choosing Vietnam, which is one of the few countries where Facebook doesn’t dominate the social networking scene, owing to it being blocked by authorities. According to a report from Vietnamese website Tuoitre News, Zuck and girlfriend Priscilla Chan are spending the festive period in the Southeast Asian country, where they have already splashed out on $6,000 on travelling by private helicopter and were photographed at tourist areas in Hanoi. Although Vietnam’s Facebook rep Huynh Kim Tuoc told media that the trip is a personal one, we can’t help but feel that Zuckerberg will use the visit as a chance to address Facebook’s issues there. Social media is exploding in Vietnam, with the country ranked amongst the world’s ten fastest growing markets, according to a Global Voices article published earlier this year. Yet, despite the boom, Facebook faces a considerable roadblock in the country; its government. Vietnam maintains close links with China — where Facebook is blocked — and it is this relationship which is seen as a significant factor behind its stance on Facebook. Rumours that the Vietnamese government is censoring Facebook have been rife since 2009, when, as All Facebook reported, the site began working intermittently for users there. While it is true to say that locals can still access the social network with relative ease — which has led to the censorship policy being called the Bamboo Fence, in reference to China’s Great Fire Wall — Facebook does not dominate in Vietnam. 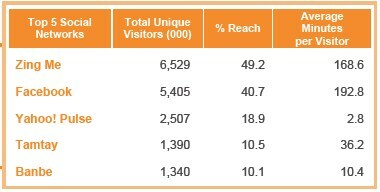 A recent comScore report showed that local offering Zing Me is the top social network, suggesting that the block, albeit an easy circumvented one, is affecting Facebook in the country. A significant break through came earlier this year when a preferred developer consultant was introduced in the country, giving Facebook a ‘shop front’ to get local business onto its platform, to increase usage and relevance. Given this background, Zuckerberg’s insatiable work ethic and his interest (near-obsession) with taking Facebook to one billion users, we think that its founder, though clearly on holiday, is making some time available to work on local issues. Certainly it seems likely that he will at least have spoken with his local team about the situation, perhaps he even tested to see how easily Facebook can be accessed there. It would indeed be significant if Facebook could get authorities on its side in 2012, as it looks to break ground and build its presence in markets worldwide.